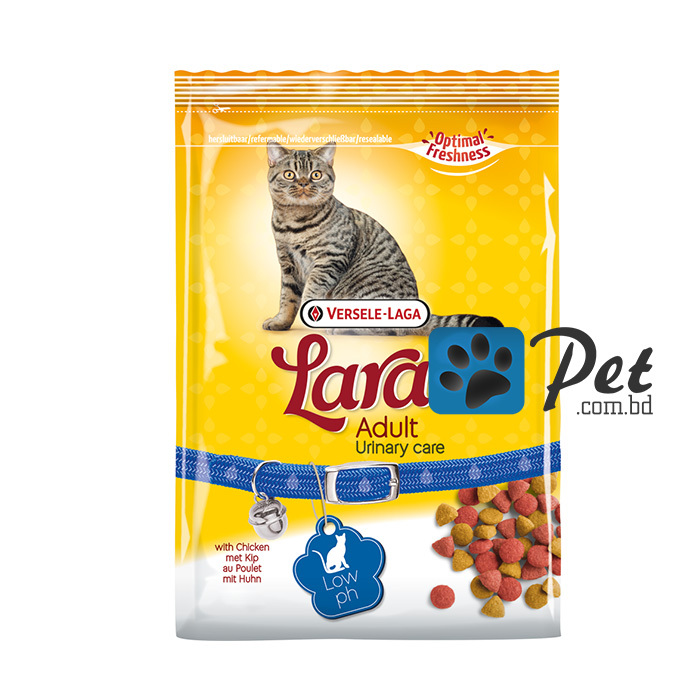 – Let your cat enjoy Lara Adult Urinary Care, tasty and crispy chunks with chicken. 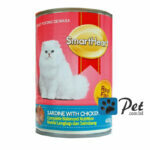 An ideal meal for a perfect health without worries. 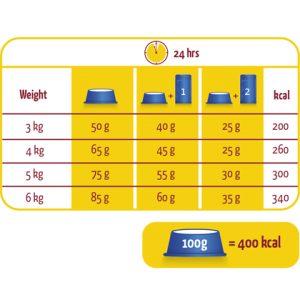 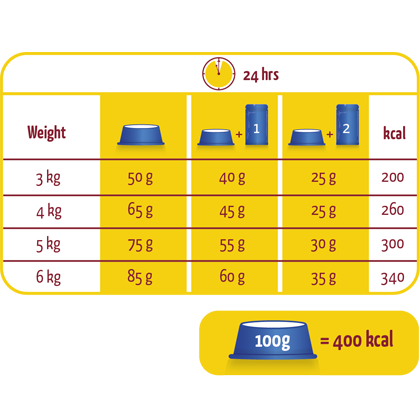 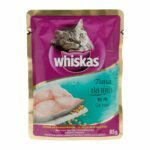 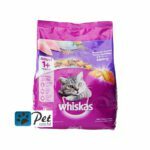 – The chunks have been especially formulated to support healthy urinary tracts and to help reduce the likelihood of feline lower urinary tract disease. 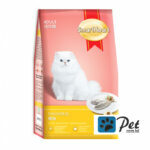 – Lara Adult Urinary Care is a complete food for adult cats from 1 year old.